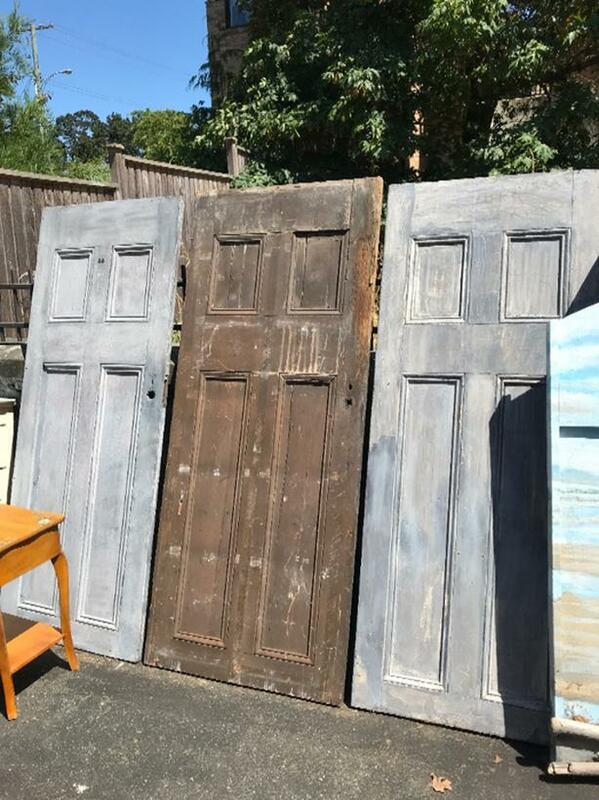 3 vintage antique doors available at $40 per door. Great for project pieces and shabby chic farmhouse decor. Brown Door, which is grey on the reverse side.